SQL Server 2017 took a major step closer to its official release date this week. After a steady trickle of community technology previews, on July 17 Microsoft announced the general availability of the AI-enabled database software's first release candidate (RC1). Breaking from tradition, SQL Server 2017 runs on both Windows and Linux. The term "release candidate" describes pre-release beta software that contains all the features that are slated to appear in the finished product. By downloading and installing release candidates, users can evaluate software products before they are commercially available. It's generally good practice to run such software on test or non-production system since it may still contain bugs. In SQL Server 2017 RC1, early testers will be able to take a few recently-added features for a spin. 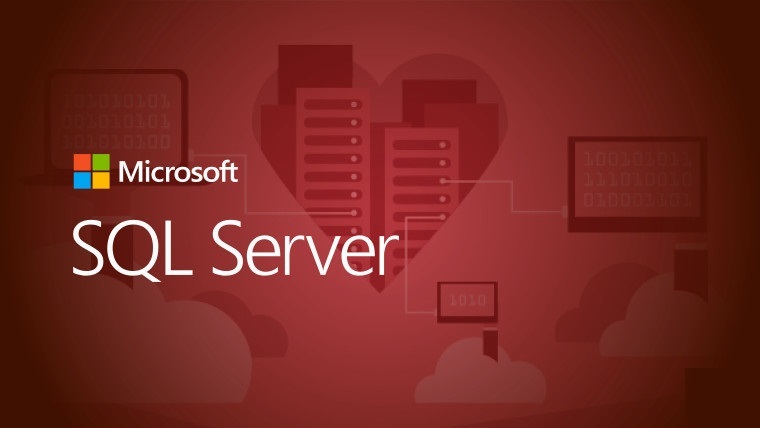 The Linux version of the database software now supports Active Directory authentication, enabling Windows or Linux client to connect to SQL Server using the Kerberos protocol and their domain credentials. In a security-enhancing move, Microsoft has also added support for Transport Layer Security (TLS) protocols (TLS 1.0, 1.1 and 1.2), enabling organizations to encrypt data as it passes from between SQL Server and client applications. SQL Server Analysis Services (SSAS), the online analytical processing (OLAP) and data mining tool that enables business intelligence functionality, now features Dynamic Management Views that provide dependency analysis and reporting. SQL Server 2017 RC1 also contains a number of new enhancements to its Machine Learning Services modules, including an expanded set of model management capabilities for R Services on Windows Server, stated the software maker. Users can also get a taste of performance tweaks Microsoft made to its database. According to the company, SQL Server 2017 recently set new benchmarks in the TPC-H 1TB non-clustered data warehousing and the non-clustered TPC-H 10TB data warehousing workload tests. Instructions on downloading, installing and getting started with SQL Server 2017 RC1 are available in this TechNet post. Another key feature in SQL Server 2017 is container support, according to Tony Petrossian, partner group program manager of the Database Systems Group at Microsoft. "With support for containers, SQL Server can now be used in many popular DevOps scenarios. Developers working with Continuous Integration/Continuous Deployment (CI/CD) pipelines can now include SQL Server 2017 containers as a component of their applications for an integrated build, test, and deploy experience," he wrote in a separate blog post. Packaged as a Docker container image, SQL Server can essentially run on multiple operating systems, Linux, Mac and Windows. Microsoft is using these capabilities internally as it builds, tests and publishes new versions of SQL Server 2017, revealed Petrossian. Using Azure Container Services, the company's cloud-based container orchestration service, and a large Kubernetes cluster, his team is able to deploy "hundreds of containers" and perform "hundreds of thousands" of tests within hours after a new SQL Server build comes off the line.